So many of us have all sorts of cardboard boxes lying around our home or in storage. We know that they are good for holding things, but really, we don’t view them as anything special. However, there are so many different things you can do with cardboard boxes that you may not have even thought possible! 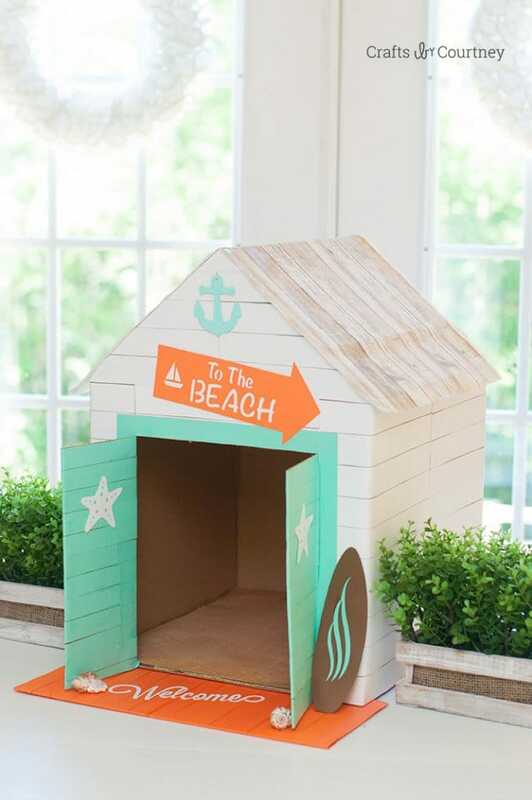 Here we have a fantastic list of ideas on how you can transform some plain old cardboard into something new and useful. Some projects are aimed at kids, whilst others are perfect for adults. Take a look and see if anything takes your fancy! 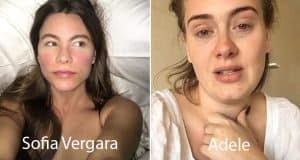 How simple is this awesome idea? 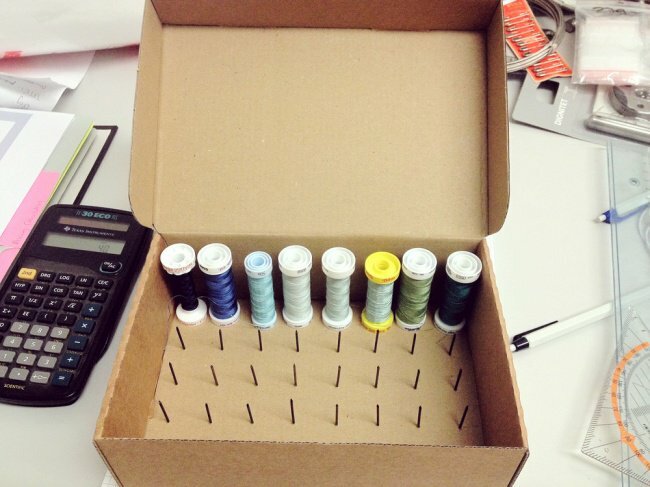 Make sure your threads are easily accessible and neatly organised by fashioning a thread spool box! Follow the simple steps here. Present your memories in a lovely photo collage board like the one below. 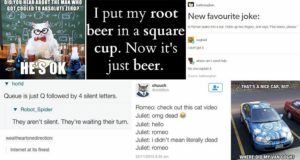 You could make loads of them and theme them to what the photos are showing! Here are some helpful instructions. 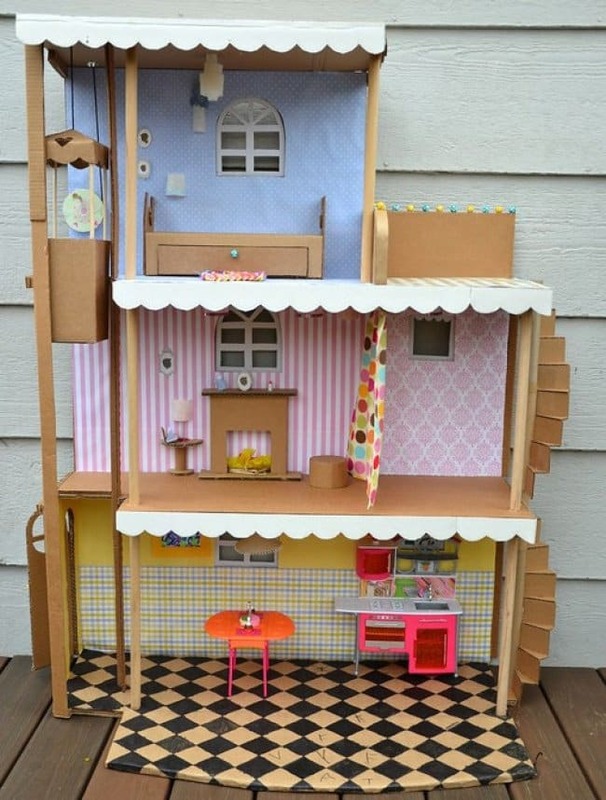 Dollhouses can often be on the pricey side. If you’re looking for something that’s more budget conscious, why not have a DIY session with your kids and let them design their own version! Here are some helpful tips. Have you got a blank wall that needs brightening up? 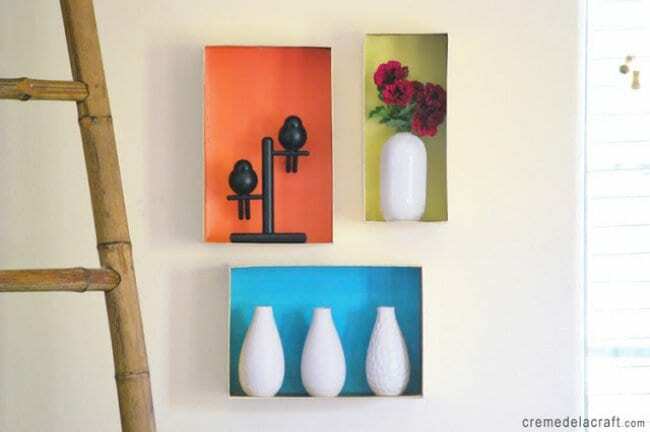 You could fill the space with some decorative shelves like in the image below! What a cool effect! 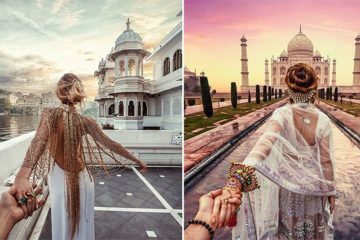 Find out how to achieve this here. 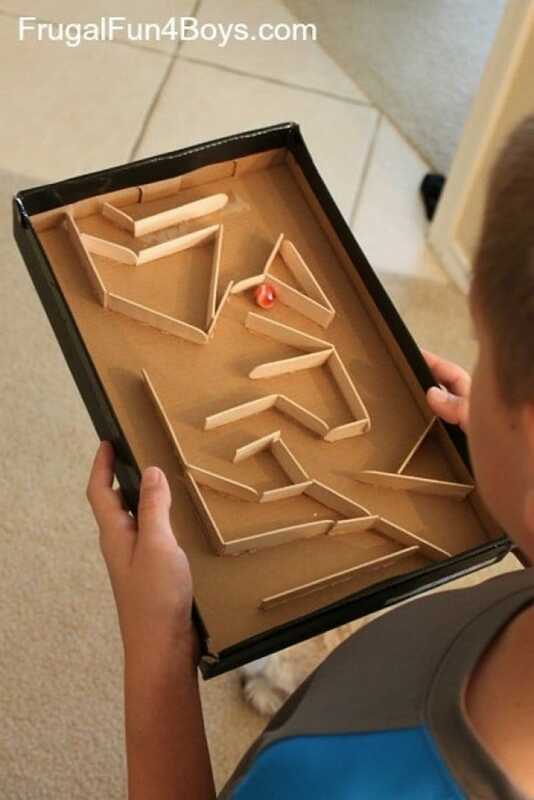 If your kids like to play with marbles but get quickly and easily bored, you could try creating a marble run! This is sure to keep your little ones occupied for longer than usual! 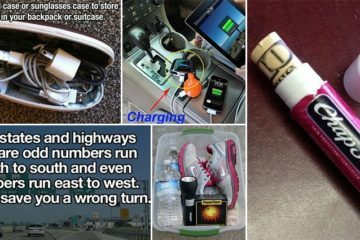 So many of us have numerous gadgets in our homes, many of which need regular charging. Losing the cables is easily done and getting them tangled in an ugly mess is even easier! 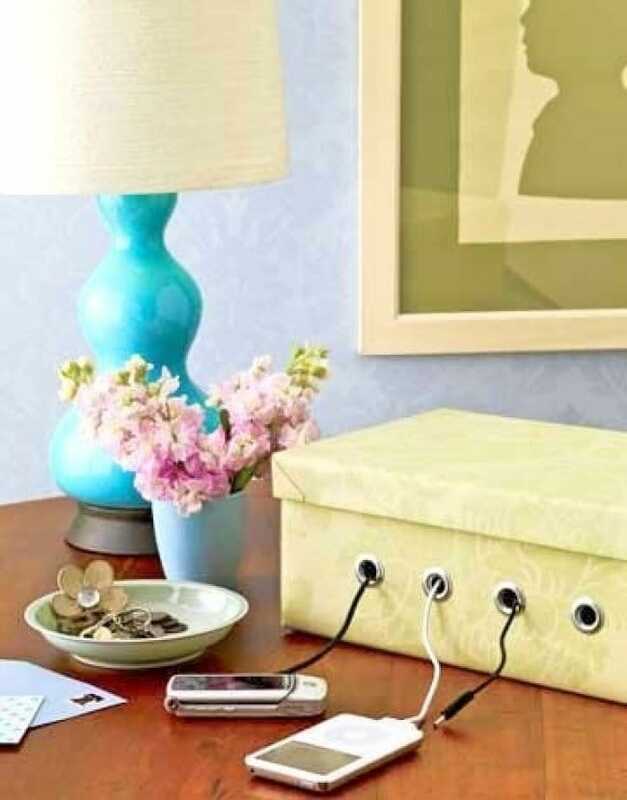 Ensure your cables don’t go missing, get muddled and cause an eye sore by creating a charging station! 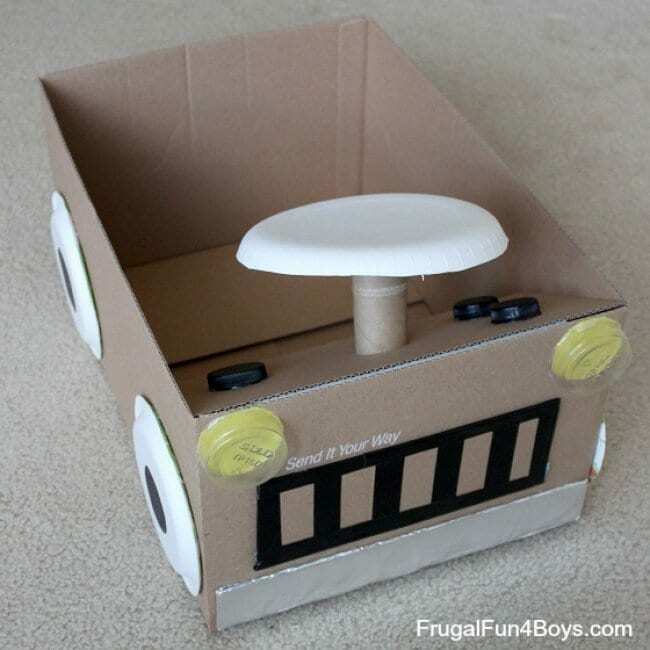 With just a few household items, you can fashion an awesome cardboard box vehicle! The basic instructions are here, but you can personalize the car any way you choose! 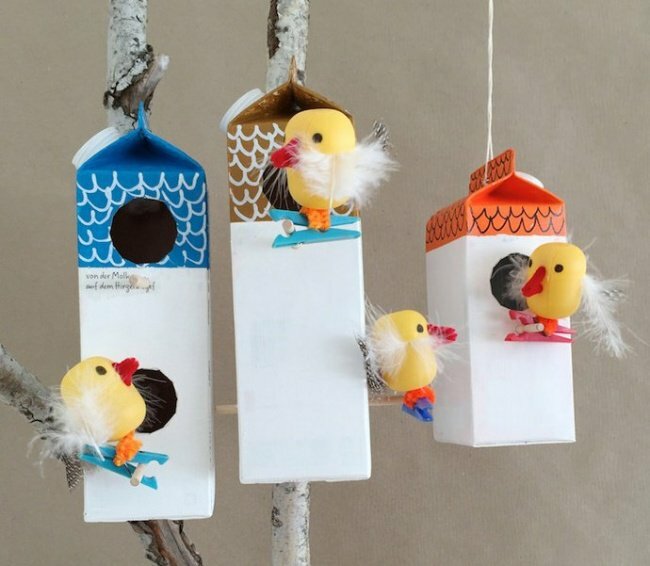 Make use of your empty juice cartons and milk boxes by transforming them into adorable bird houses! 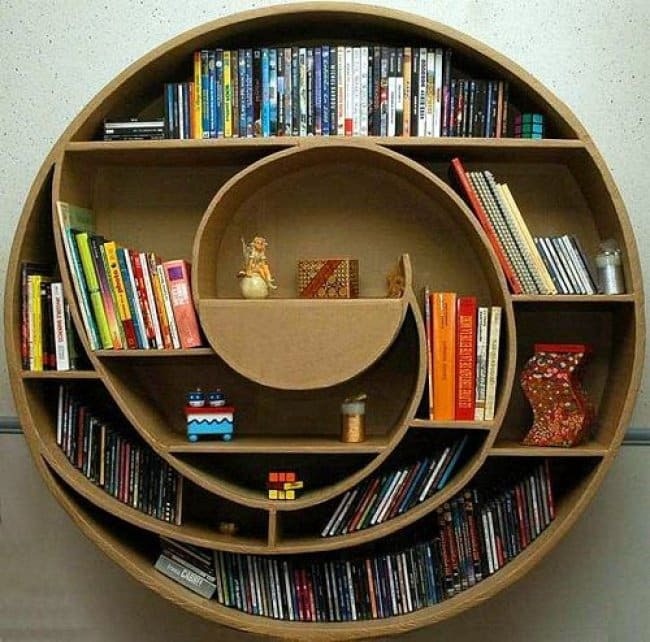 Who would have thought you could make an entire bookshelf with some cardboard? What a great way to save money! Find out how you can achieve this, here. Kids love to create things. 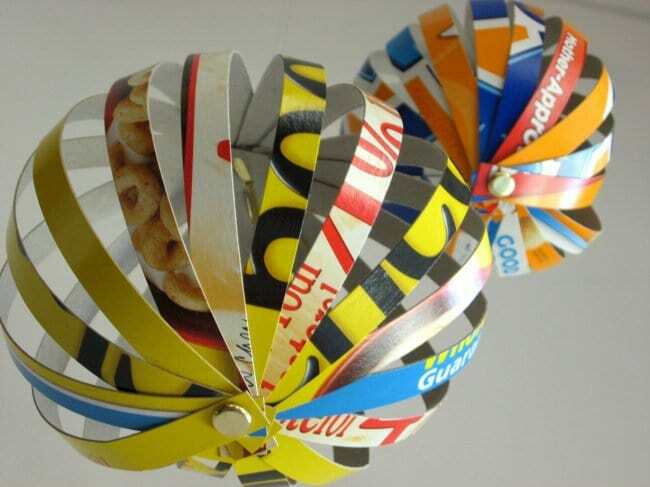 With a little help from an adult, they could make an awesome cereal box globe! This chandelier creation might not be something you want to have on show everyday, but they would be great for special occasions! 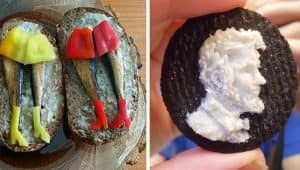 You could decorate them to match your theme! 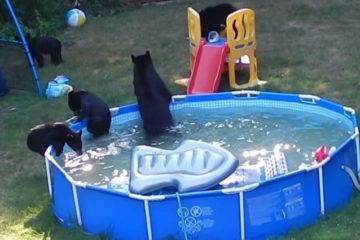 Provide your pet with a cool place to hang out. Follow the basic instructions here, and then decorate it however you please! 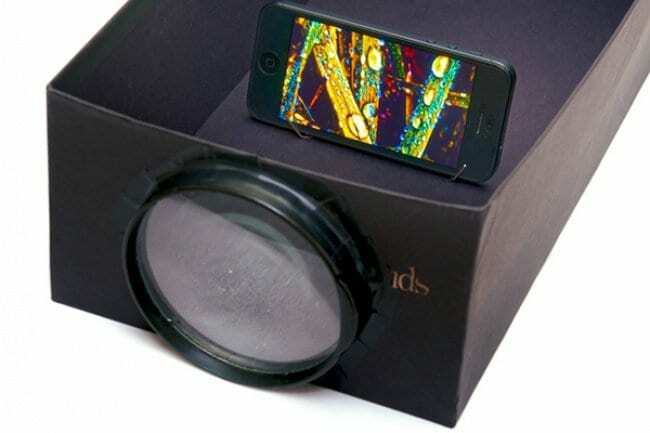 Using a magnifying glass and a box, you can create a DIY projector that will show your smartphone’s photos and videos on a big screen! 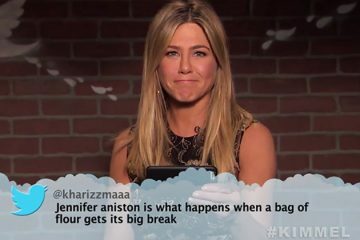 Find out how here! 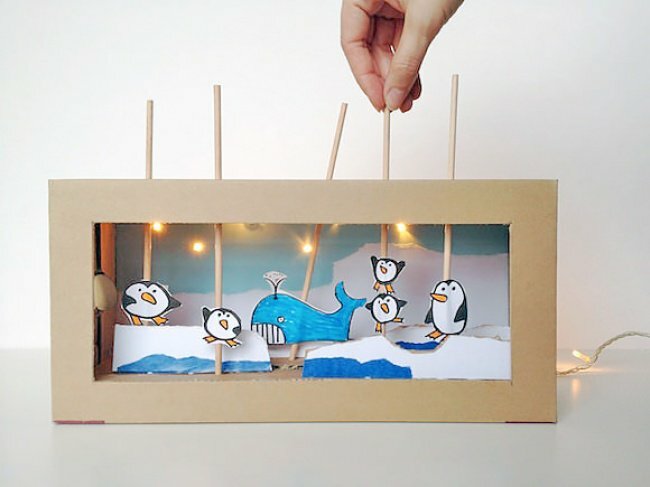 A puppet theater is easier to create than you might think! Check out how it’s made here! 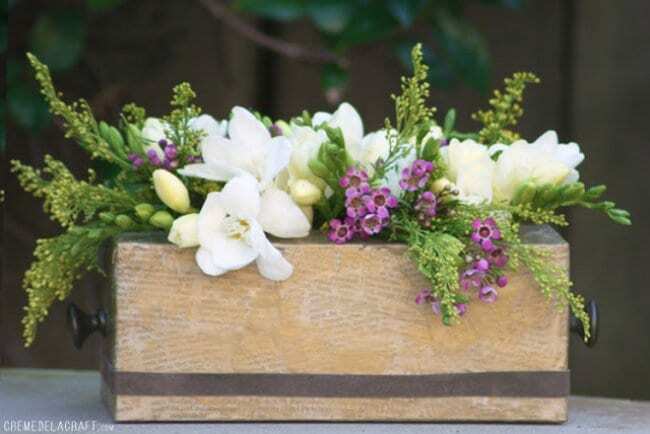 We are quite shocked at the many different uses for boring old boxes! 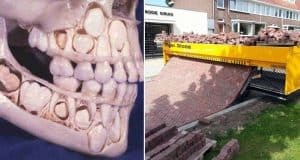 It just goes to show how far a little creativity and patience can take you. What we like most about these ideas is that they are perfect for those who want to have nice things for themselves and their families but might not have a lot of money to spare to buy ready made items. We also think it’s great that so many of these projects can be personalized to suit your tastes. Feel free to share your own genius box transforming ideas in the comments below for others to enjoy! Earrings are so easy to misplace and get muddled up. 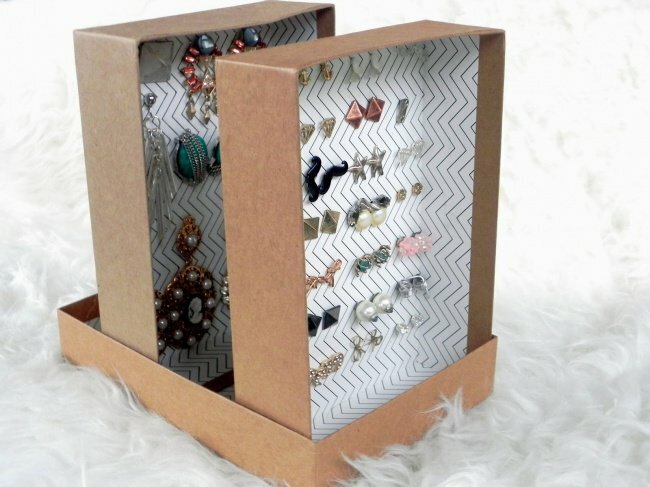 Why not prevent that from happening by making a simple earring organizer like the one below? Instructions here. How stylish is this vintage flowerpot? 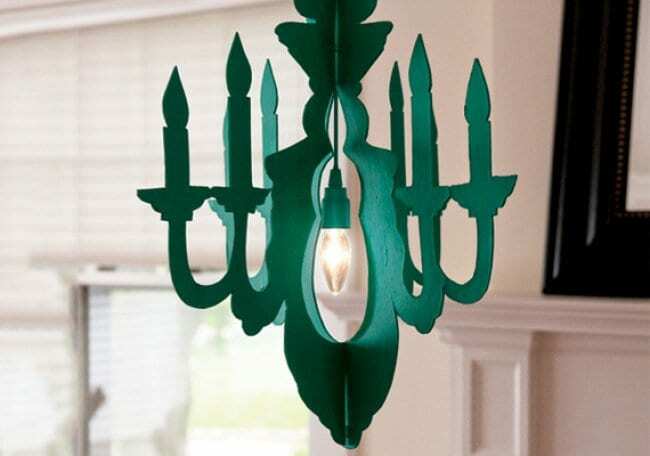 You wouldn’t believe it was made from a boring old box! This is a great project for those who have plenty of flowers but not enough places to display them. Instructions here. 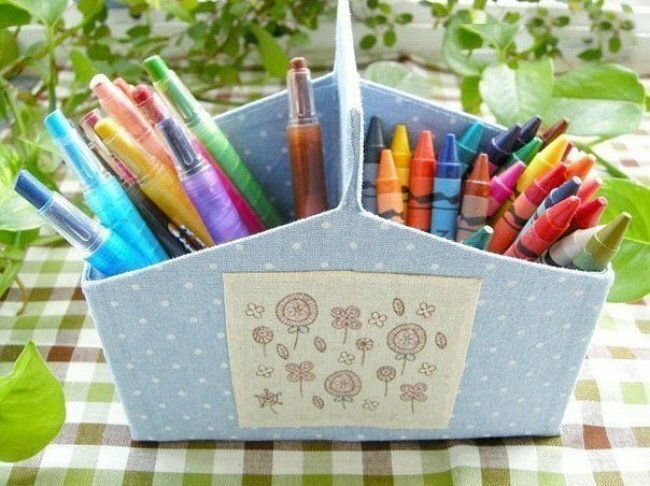 Keep your pens and pencils organized in style with one of these cute holders! Can’t find a make up storage box that suits you? Or, you have but it’s not in your price range? 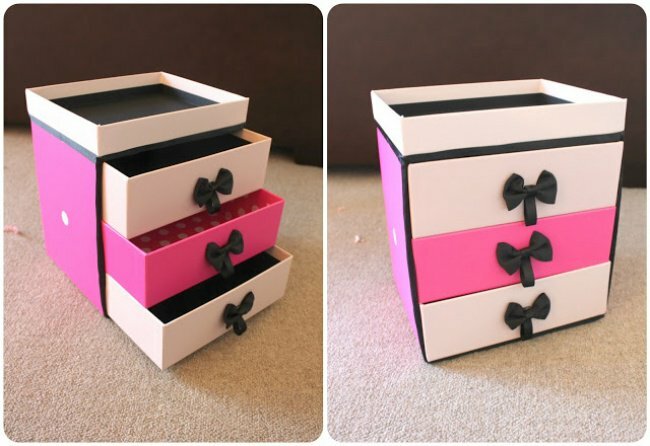 Why not use some boxes to create your own personalized one? 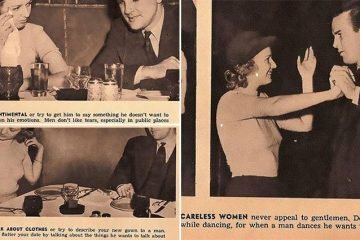 The possibilities are endless, instructions here! All of the storage boxes you see in this image are made from cardboard! By covering them with the fabrics of your choosing, you could end up with something that looks stylish and expensive! Check out the process here. 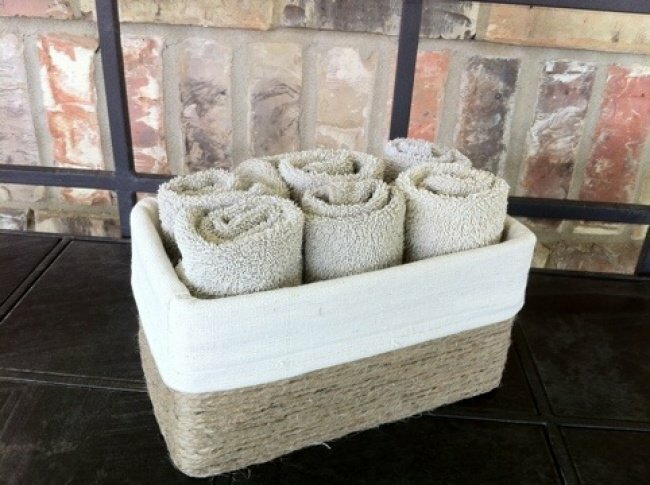 How fancy does this washcloth storage box look? With some jute and a tissue box you can make a stunning storage box that looks like it has been bought straight from a store! Instructions here. 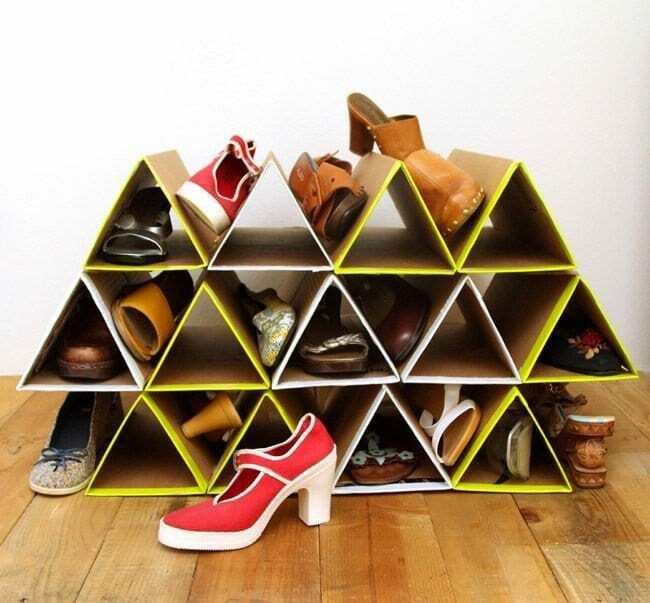 Shoes are items that we often have far too many of than we actually have room to store. 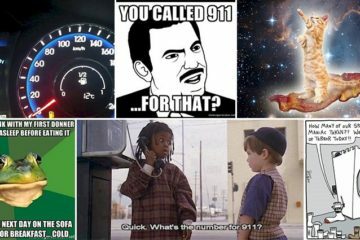 But, there is a quick and easy solution! 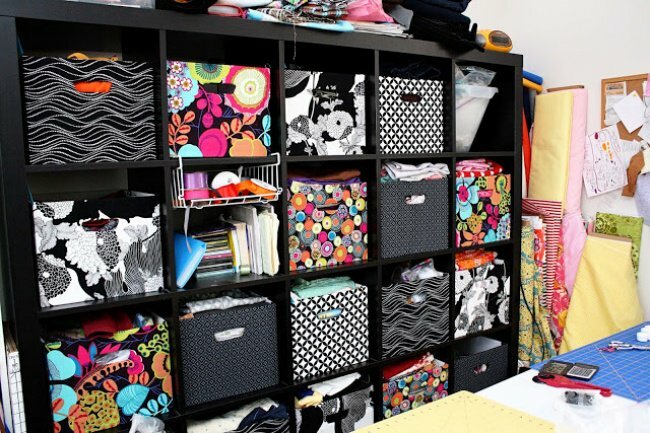 Using a few boxes, you can make the storage unit you see below! Real sewing machines can be impractical and unsafe for little humans. Why not make a replica version that is still lots of fun? 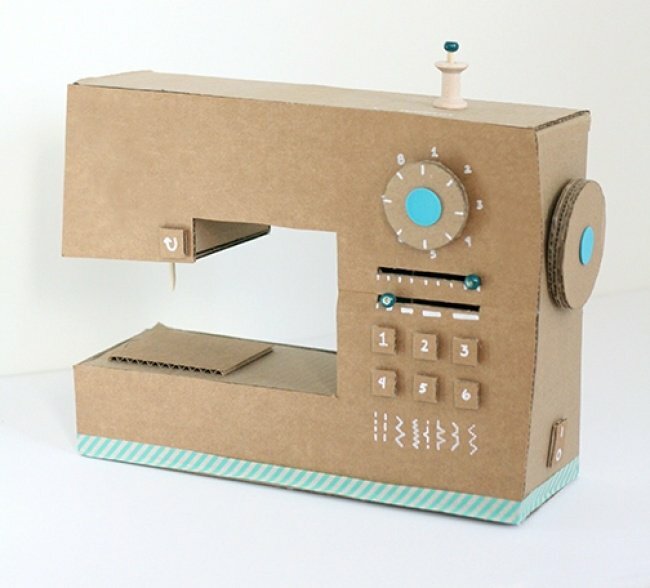 By following these simple steps you can be the proud new owner of a cardboard sewing machine! 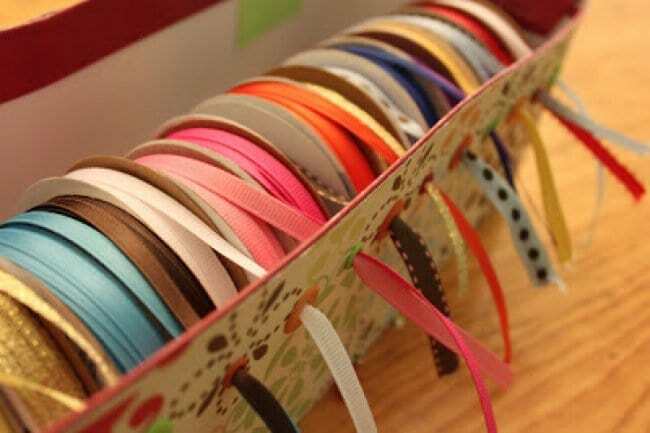 If you’re into crafting and have a tendency to get your ribbons muddled, you can remove that stress from your life by using a box to make a ribbon organizer! 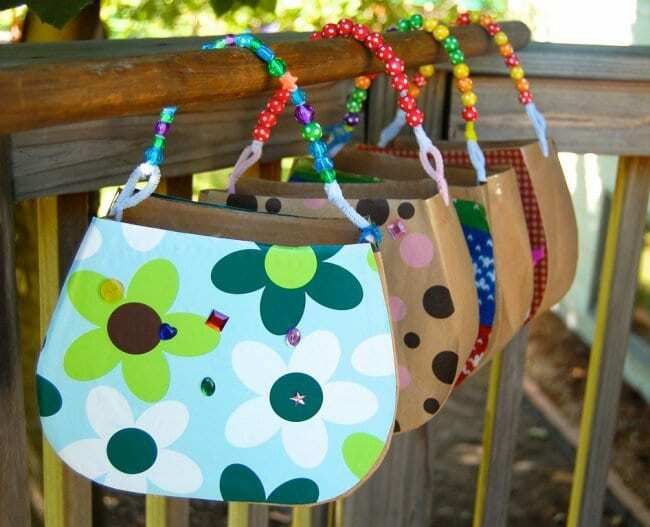 Say goodbye to having your handbags stolen by your kids when you can craft one of these adorable cardboard ones instead! Details here. Looking for a cool idea for your child’s next fancy dress party? Or, maybe you are stumped when it comes to choosing this year’s Halloween costume? 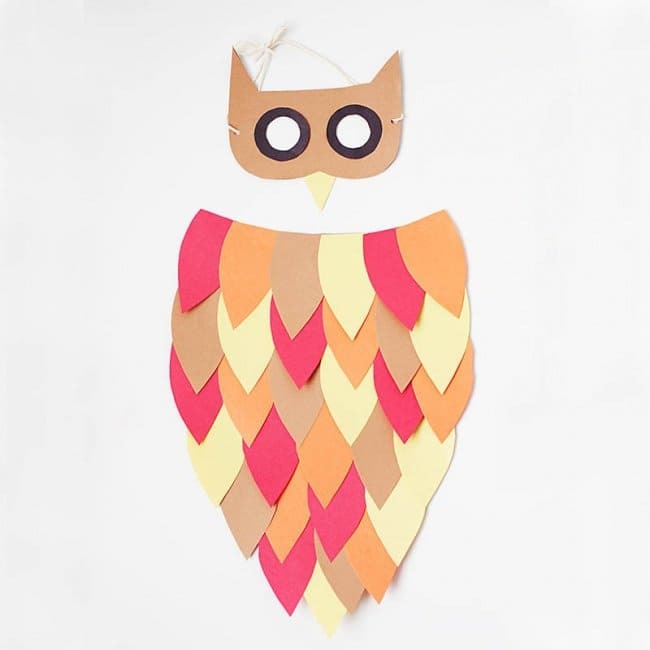 Worry no more, as you could create this unique owl outfit! 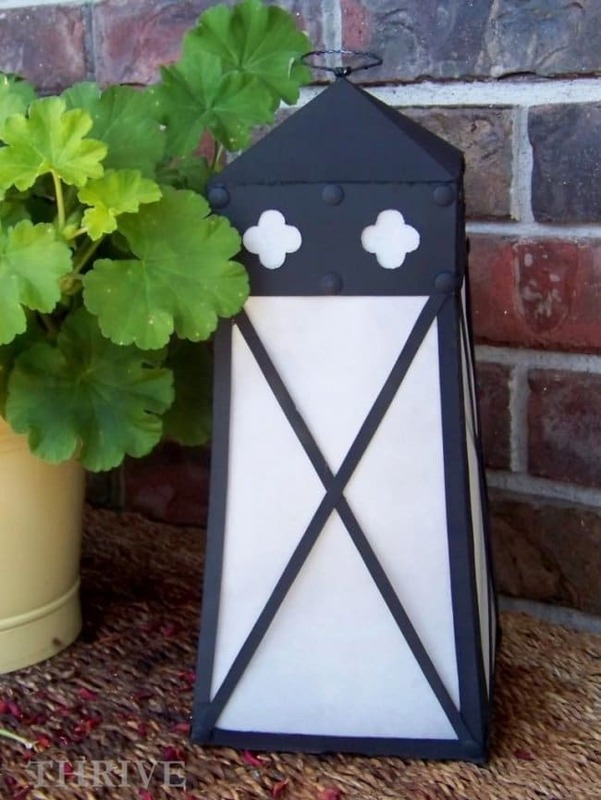 Add some light and decor to your home or garden by making some of these adorable lanterns! 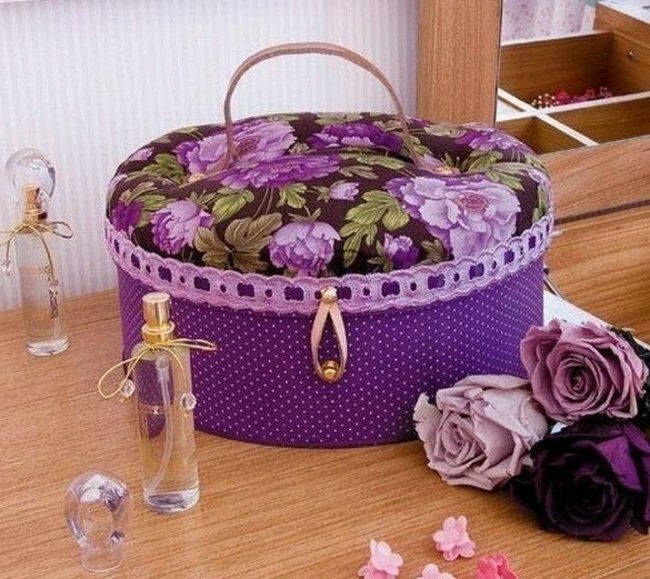 Are you in need of a new make up/jewelry box? Why not save yourself some money and create one at home? It’s easier than you might think, find the instructions here! 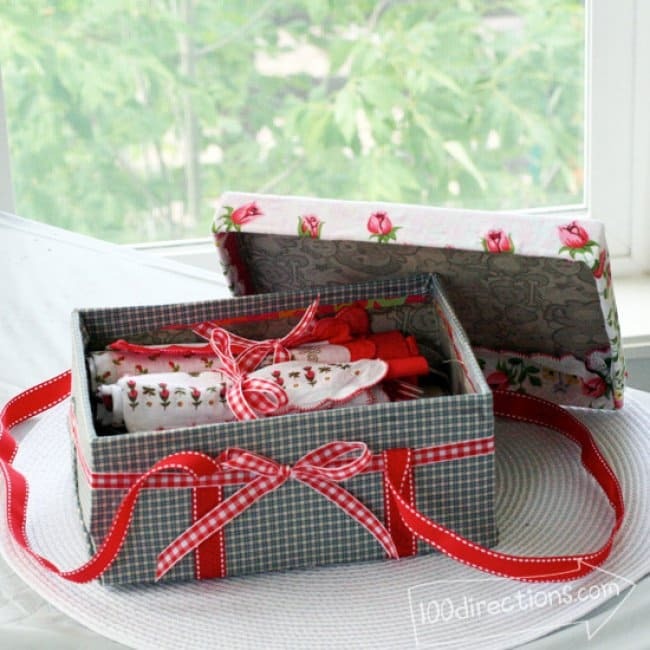 Make use of some of the hundreds of shoe boxes you’ve got lying around in your home and create a lovely picnic basket like the one pictured below! They might be a little on the small side but you can make more than one! Find the instructions here.